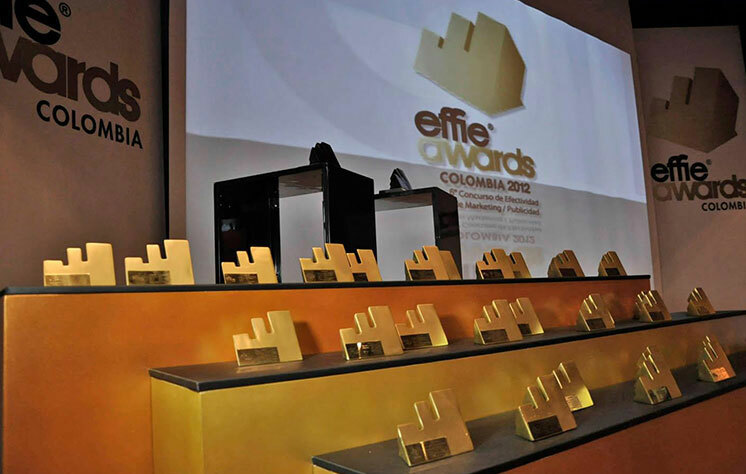 The 2013 Colombia Effie winners were celebrated May 9th in Bogota. The Grand Effie went to 11:11 Films, Universal McCann-Area 52, La Version Pirata. 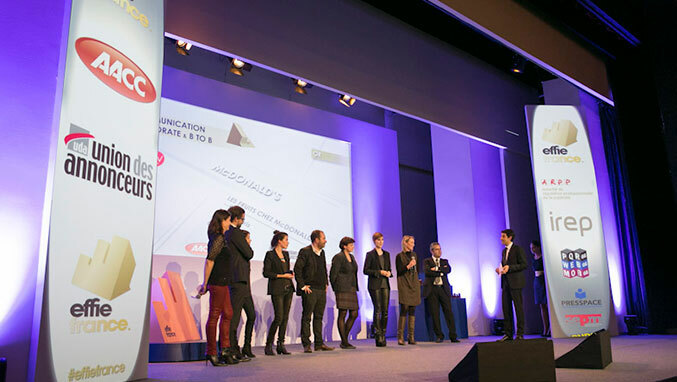 Sancho BBDO, OMD and Lowe SSP3 took home the highest number of awards. 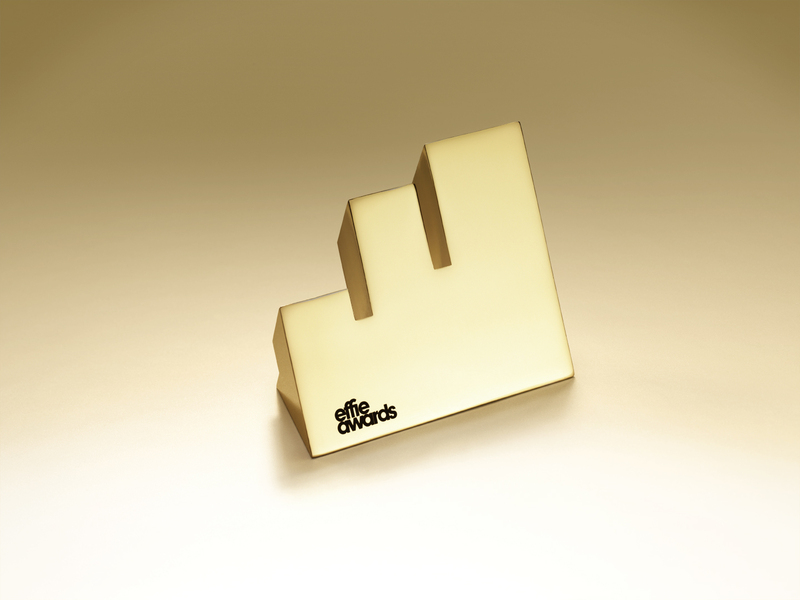 Effie Slovenia recognized 18 award-winning campaigns in the 2012 program. 6 Gold Effies, 8 Silver Effies and 4 Bronze Effies were awarded by the jury which was chaired by Pavel Vrabec, Director General (Pro Plus). 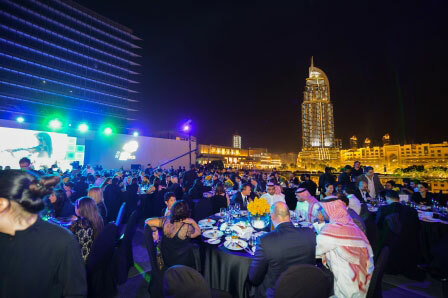 Clients and marketers from across the region gathered last night to celebrate the annual GEMAS Effie MENA Awards. Recognized as the region’s most prestigious awards ceremony, this year’s event attracted an unprecedented number of applications, with a 30 percent increase from last year. One platinum, seven gold, eight silver and three bronze awards were given at the 28th Effie Austria Awards on November 22, 2012. For more information on the Effie Austria Awards and the 2012 winners, please visit their website here.